An ISIS suicide bomber has killed 30 people at a football match south of Baghdad. Most of the crowd were young. The scene has been described as chaos. 17 out of the 26 people killed in soccer match bombing were between 10 & 16 years old. The attack happened as the trophy was being handed to the winners of the game by the mayor. The mayor later died in hospital. 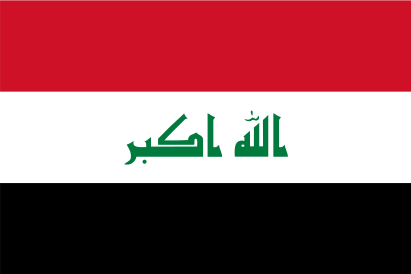 At least one bodyguard of the mayor and five members of the Iraqi security forces were also killed. A witness has said the bomber cut through the crowd and approached the center of the gathering and blew himself up. The bomber was named as Saifullah al-Ansari and looks to be a teenager.